The search for missing retired American Army Ranger Wrangler Shane Leesman continues off the coast of Ambergris Caye, Belize. 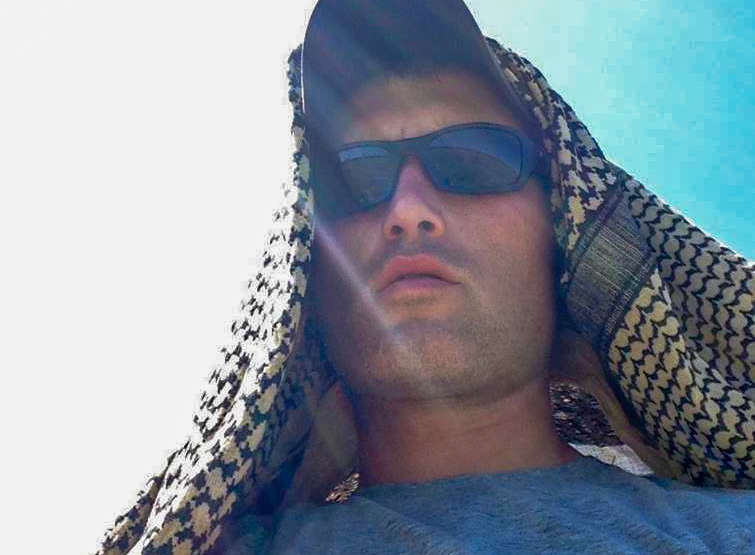 29-year-old Leesman, of Austin Texas, USA, went missing on Tuesday April 29th in the Mexico Rocks area, located some five miles north of San Pedro Town. 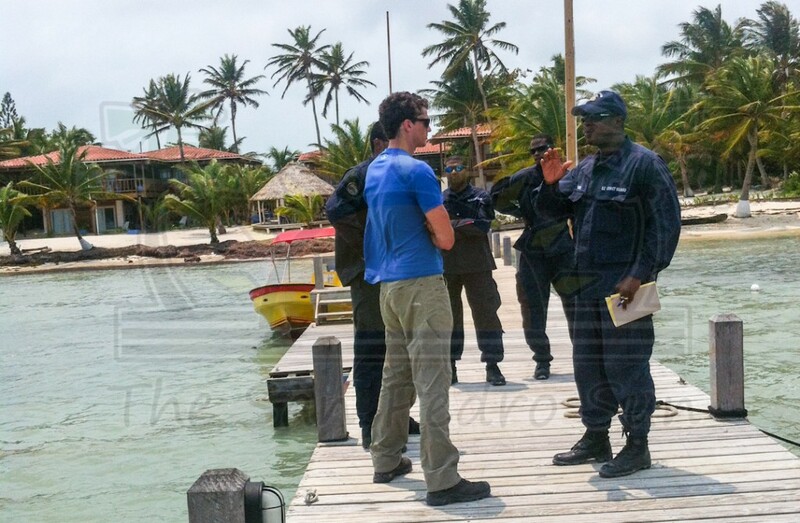 Divers from the small municipality who are working along with Belize Coast Guard have recovered clothing confirmed to belong to the missing American. Meanwhile, resources from US Southern Command, from the Soto Cano Air Base (commonly known as Palmerola Air Base) in Honduras, have been deployed to assist in the search and rescue operation in Belize. 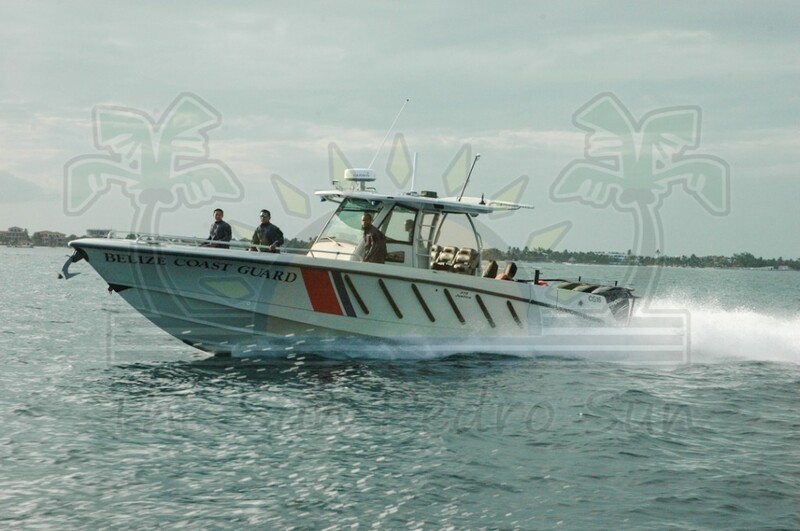 Belize police said that Leesman was with another friend, retired US Army Corporal Bradley Evans Josker, when the red kayak they were on capsized, near the Belize Barrier Reef due to very rough weather conditions. A frantic eyewitness called the Belize Coast Guard after she saw the incident unfold from her beachfront home. 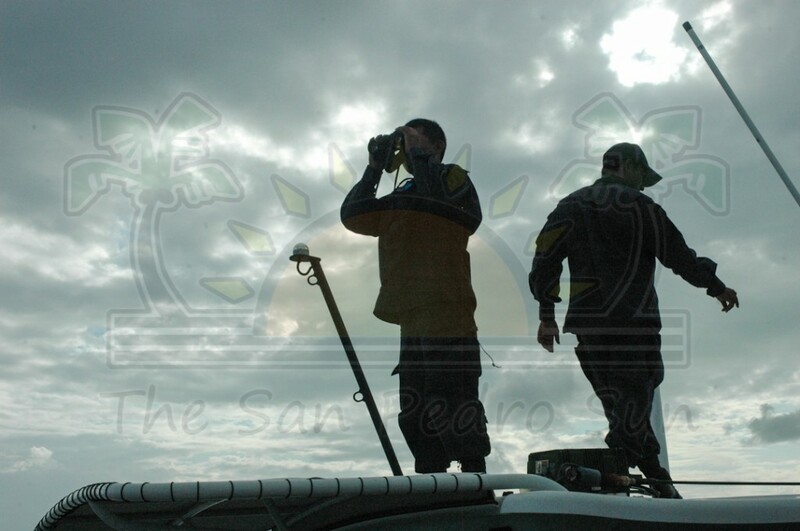 Josker was recovered a few hours into the search and hours later, the small kayak was retrieved from the sea some three miles away from the area of the incident. 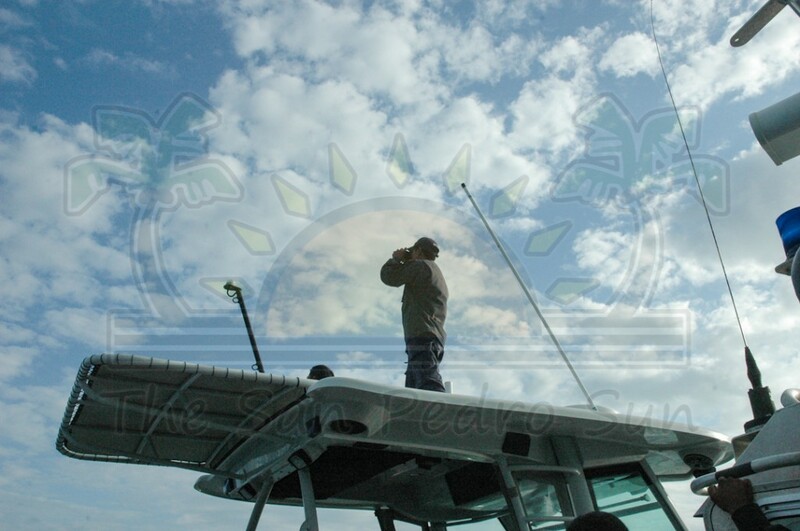 The two were in Belize on a seven-day vacation, and despite being warned about a small craft warning, decided to venture into the open sea without life jackets. Leesman, a decorated retired soldier, has served five tours in Iraq and Afghanistan, and has survived injuries while at war, including a helicopter crash during training. According to Leesman’s military friend who has served along with him, the Texan is considered very fit, which has given them the hope that he could still be found alive. "I think there's still a chance that if they haven't found him yet, that he's still out there," said friend Jimmy Bruinsma, an Army Ranger who served alongside Leesman. Mother of the missing US National, Dee-Dee Leesman, is also hopeful that her son may still be alive. "He is strong enough to withstand the water, and his training has taught him to be out there a long time, so I believe he can make it back to me… I know if anybody can (survive), he can do it,” she said. 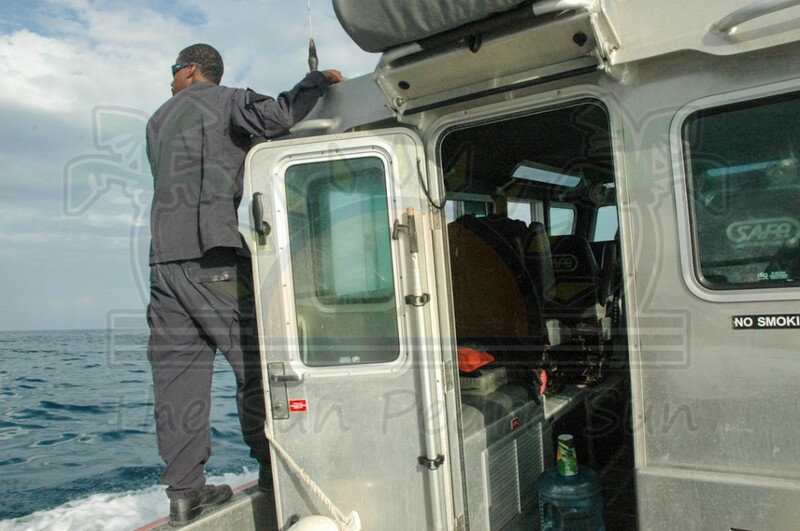 However, despite the high hopes of family and friends, the Belize Coast Guard is now in its third phase of the operation, moving from search and rescue to recovery. 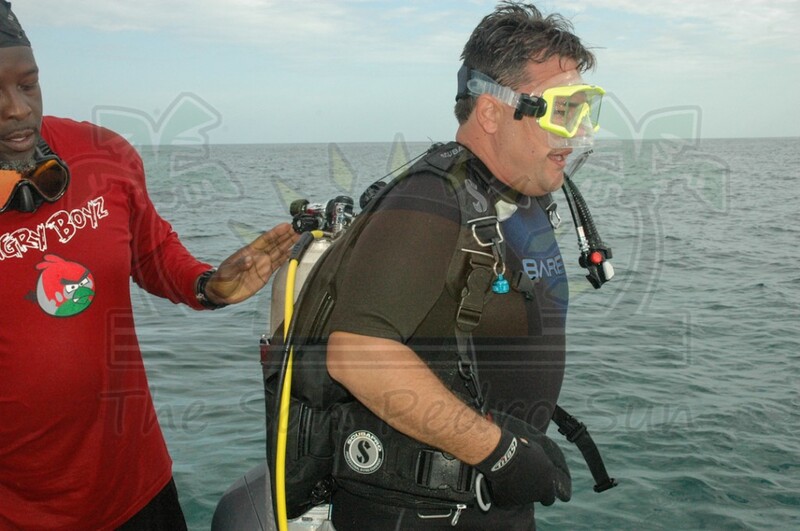 That is because clothing belonging to the missing Army Ranger was found during one of the dives on Sunday May 4th. 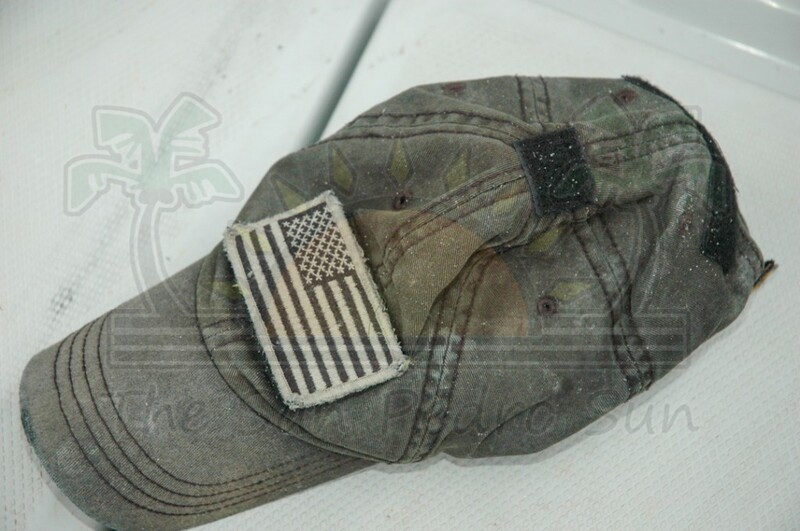 According to the head of operations, Belize Coast Guard Chief Kent Flores, a fellow army battalion colleague has identified the two caps found as belonging to Leesman and Josker. One of the main divers assisting authorities in Belize is Dive Master Daniel Hartin, who lives on Ambergris Caye. 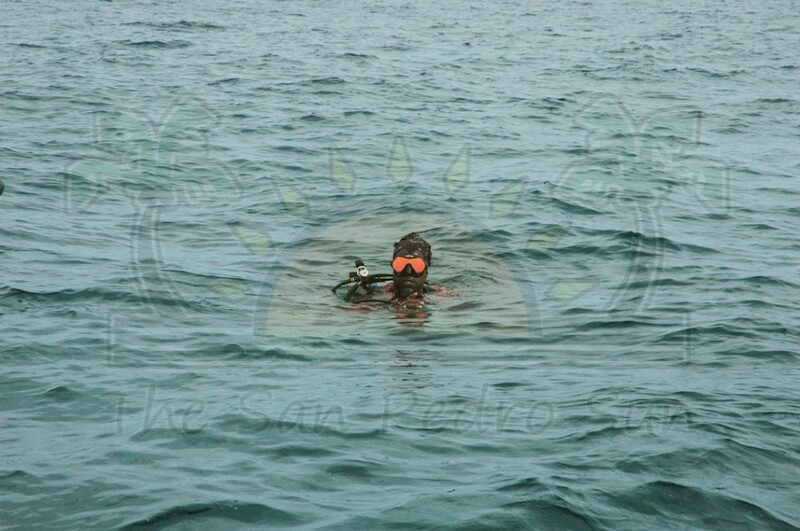 “It appears to be calm on the surface but there is still a bit of a current underneath the sea, the conditions underwater are totally different than the surface. The bottom of the surface has a lot of hard and flat coral. The current from the rough weather over the past couple of days has pushed all the debris out to the flat coral and so what we are doing is we are diving following the current. It’s hard to say if we’ll find him in the general area because we had two straight days of really bad and rough weather, and so he can be anywhere, but the important thing is that we continue to search for him,” explained Hartin. Dee-Dee Leesman told WNEM News in Texas that the family hired a private helicopter service in Belize to assist in the search and rescue operation. That service, said the mother, is costing US$1,125 per hour, hence the family has set up a crowd funding page to help with search costs. The crowd funding page has currently raised US$9,000 and the family is offering US$100 to local fisher folks and divers for gas expenses who would like to assist in the search efforts. Following a petition by family and friends to a local congresswoman in Texas, the United States Government has deployed two Blackhawk helicopters to Belize from the US Military Base located at the Soto Cano Air Base in Comayagua, Honduras. The helicopters have been conducting searches by air, adding to the efforts of local authorities and by residents in the area. 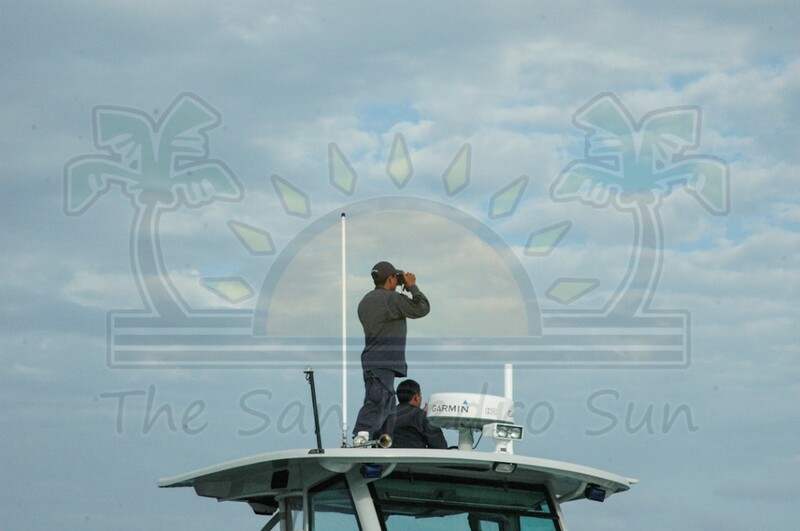 Chief Flores said that so far, the Belize Coast Guard continues with their operation, and their priority is to find Leesman.